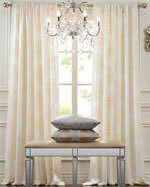 Classic style is our most popular roman shade style. 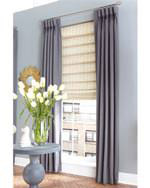 This version of a classic roman shade features a concealed support rod slat every pleat that ensure neater folds and lie flatter than other similar shades. 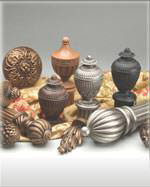 Due to the custom nature of this product, we recommend calling our design center to receive the best possible pricing! 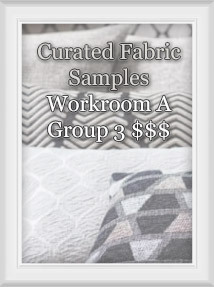 Each shade comes standard lined with a light filtering fabric in either white or ivory (factory matched to fabric patterns) or upgrade to our dual lining, Interling or Blackout Lining. 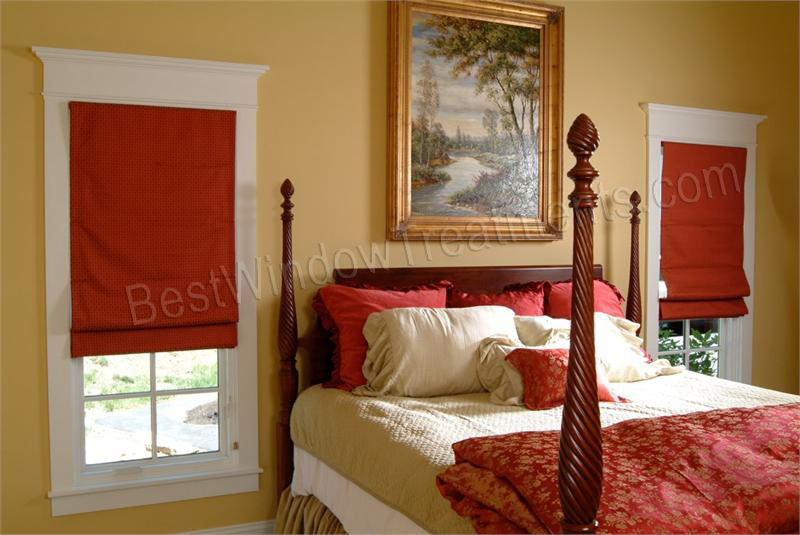 Custom Roman Shades are mounted on a fabric wrapped headrail made from premium clear pine. 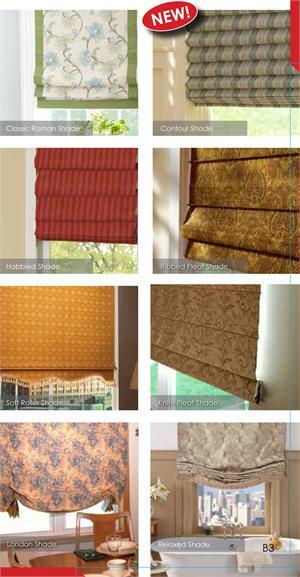 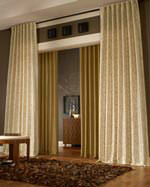 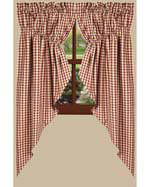 Best of all these gorgeous window treatments come with all mounting hardware included and are easy to install. 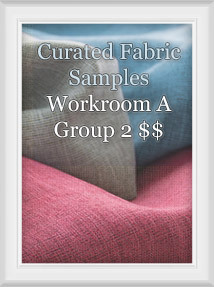 All Fabric is inspected, before sewing begins and quality controlled maintained through every stage of your treatment's construction. 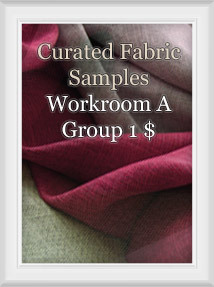 Additionally each shade will include a batch labeled fabric swatch for future additions, alterations or repairs! 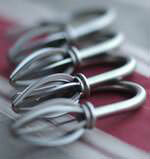 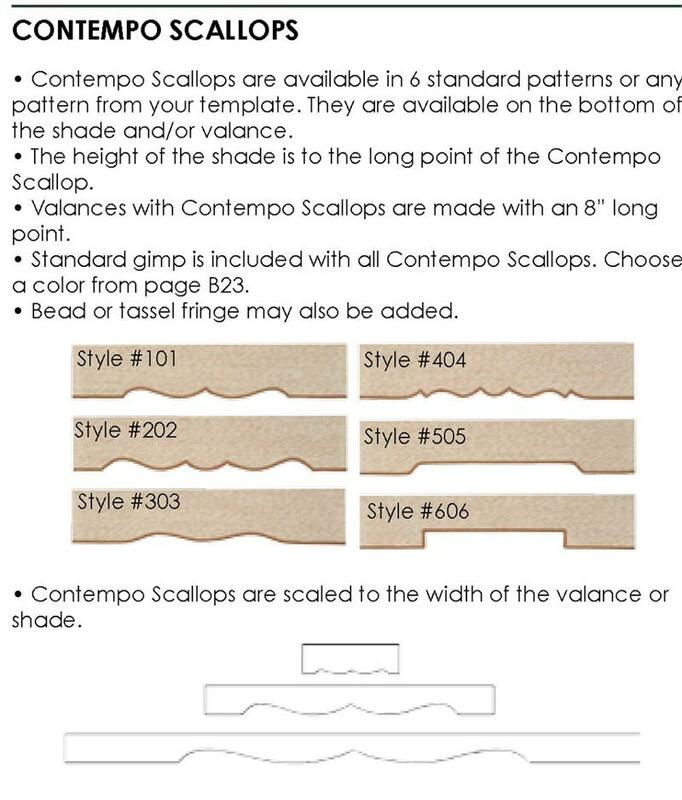 If you want even greater customization, checkout our C.O.M. 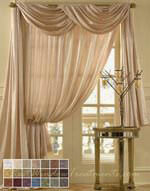 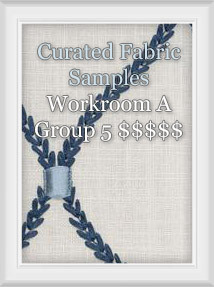 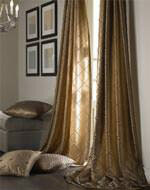 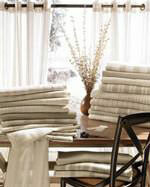 (customer's own material) program which allows the use of any new drapery quality fabric. 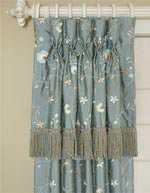 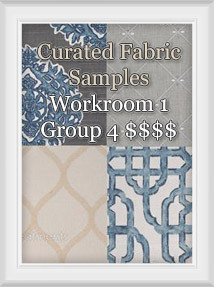 We have hundreds of designer fabrics - just click here to start shopping.